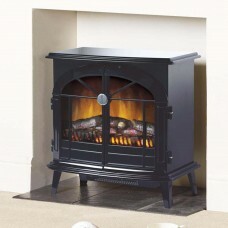 The Dimplex Chevalier electric stove is sure to have your family and friends in awe. 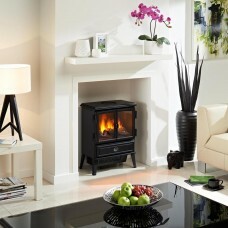 Featuring the unique Optiflame effect it is also supplied with a choice of real coal or log effect fuel bed. 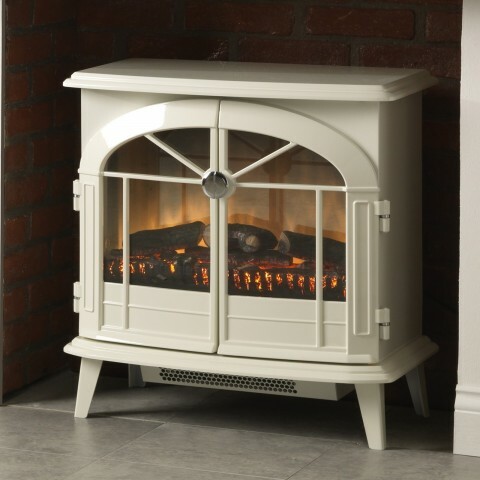 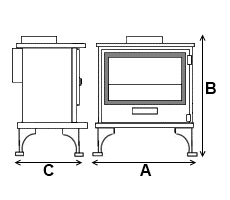 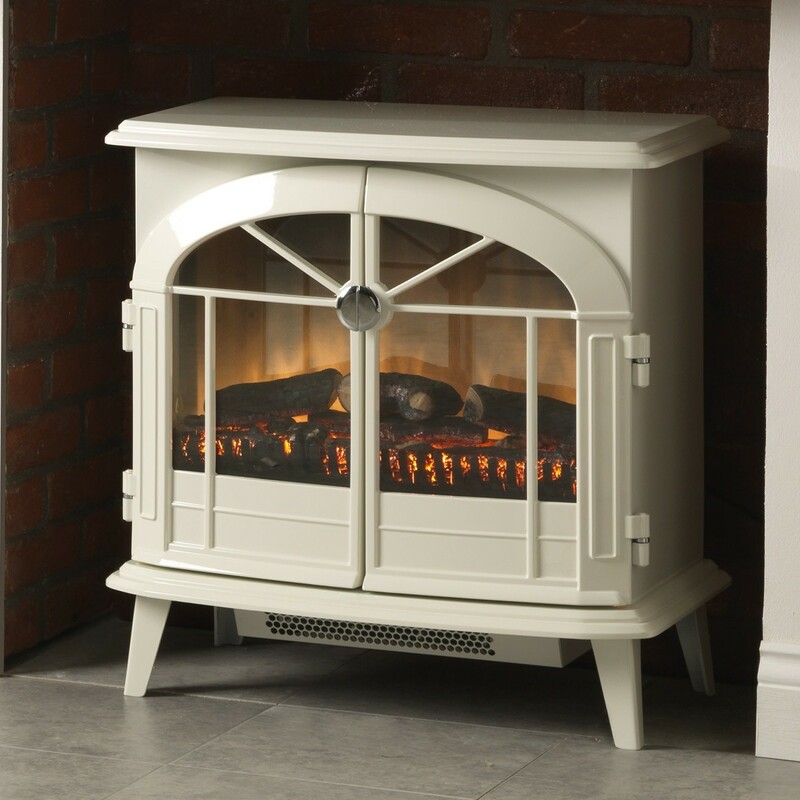 The Dimplex Chevalier is a modern electric stove finished in creamy-white gloss it has the added benefit of opening doors and with its Optiflame effect, cast-iron style design and choice of real coal or log effect fuel bed it is hard to tell this isn't a real stove at first glance. 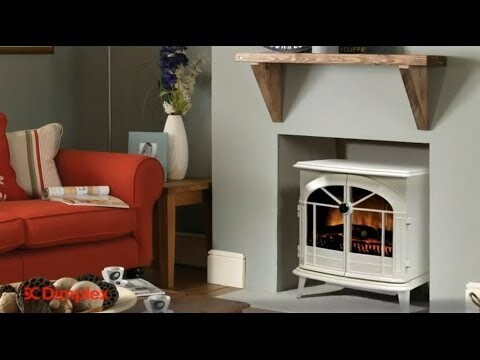 The Chevalier comes with a remote control allowing you access to turn the stove on/off from the comfort of your settee, and with its 2.0kW fan heater with thermostat you also have amazing temperature control. 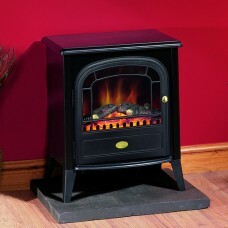 If your looking for a similar item in black then why not look at the Dimplex Stockbridge Optiflame Electric Stove.